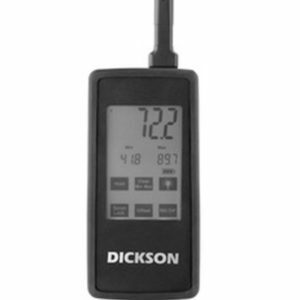 Instant temperature readings, from a brand new Dickson device. 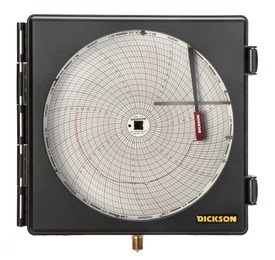 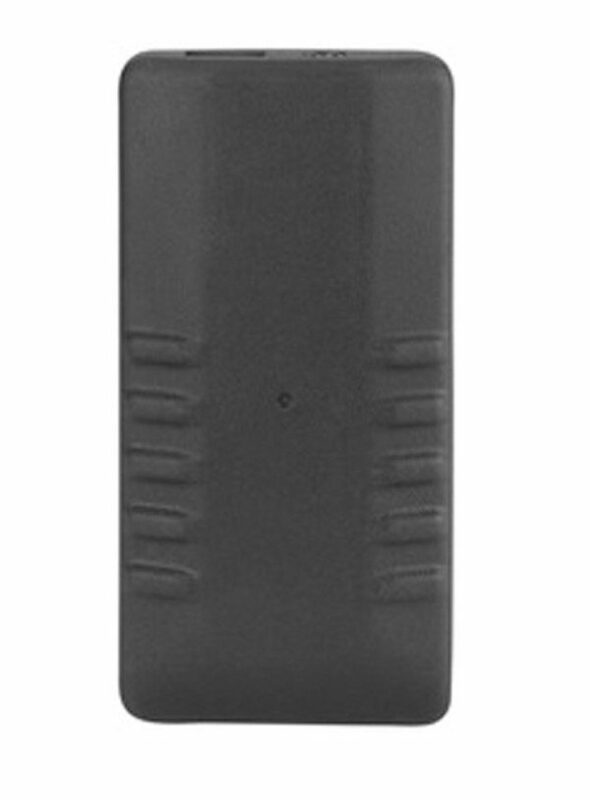 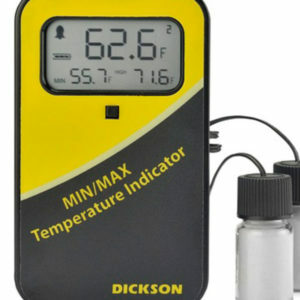 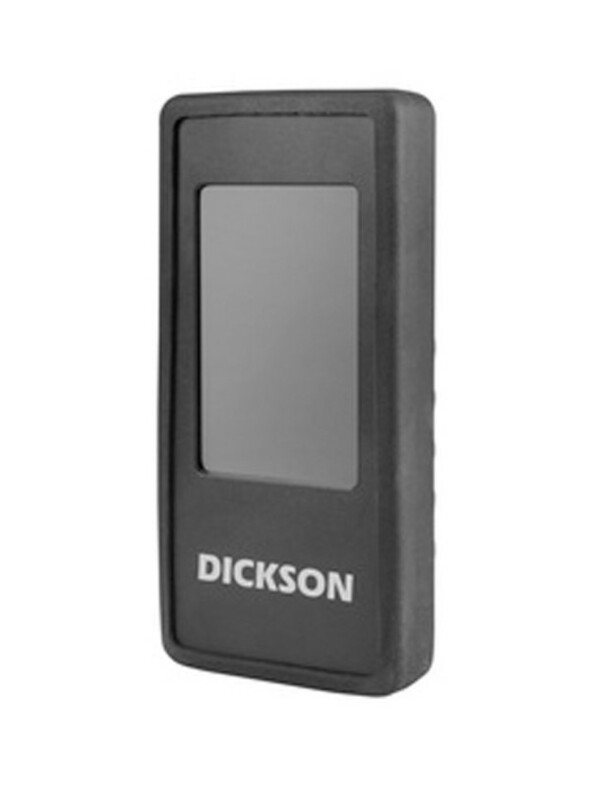 Dickson’s Hand-Held Touchscreen Temperature Indicator provides you the instantaneous temperature data you need. 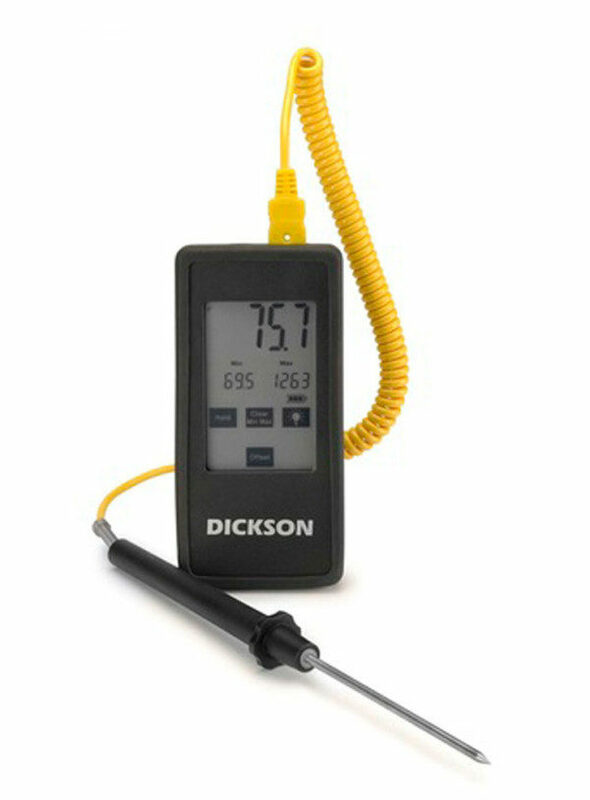 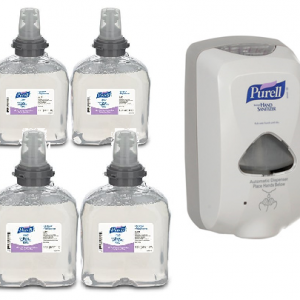 Perfect for quick readings of food, vaccines, or drugs, these devices provide current temperature readings right at your fingertips. 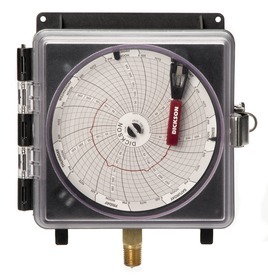 The K-Thermocouple Piercing Probe is as useful as it sounds. 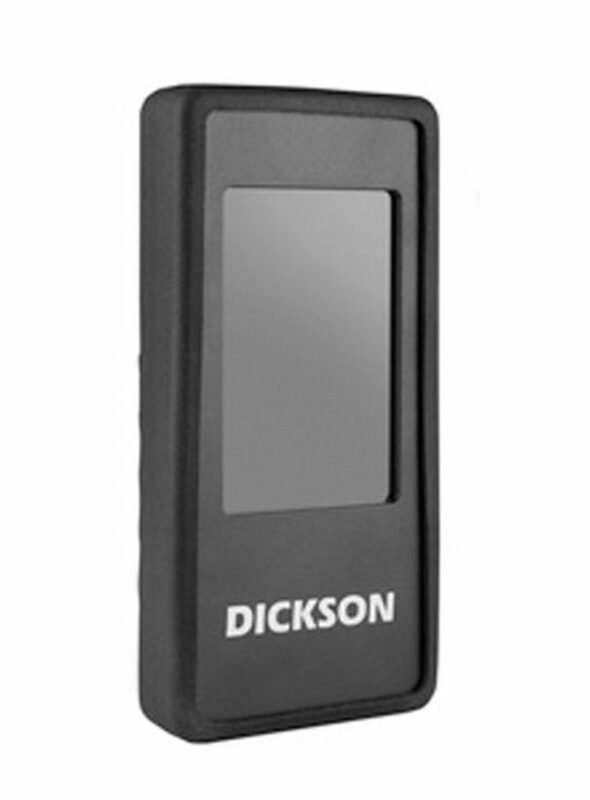 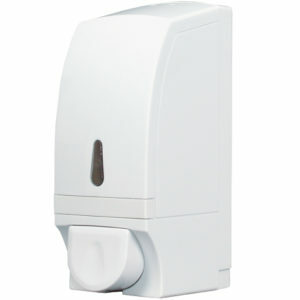 Simply stick your probe into the substance you want to monitor, and view its tempeature on a jumbo touchsreen display.